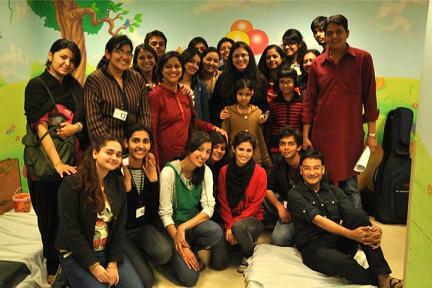 We had a wonderful Stroytelling Session on 26th Feb. 2011 with Kids having heart defects admitted in Escorts Heart Institute. 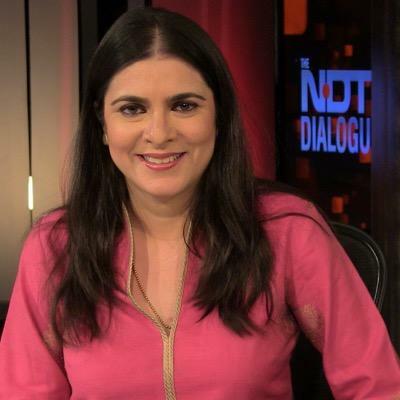 Sonia Singh, Editorial Director of NDTV was Storyteller of the day. 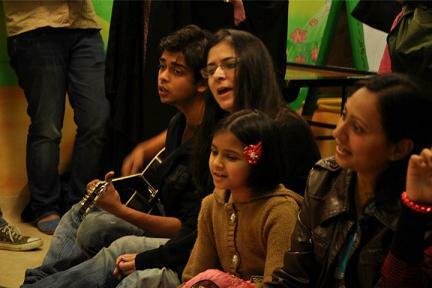 She narrated some beautiful stories to the kids and sang some beautiful songs on the kids demand. 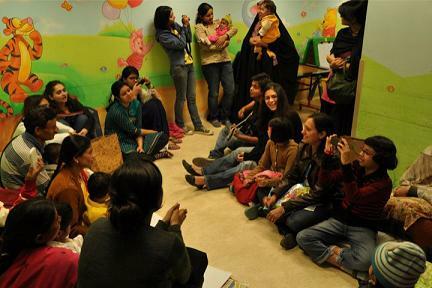 For over 2 years now, every Saturday, volunteers and friends of Uday Foundation visit various hospitals in Delhi for storytelling to the kids admitted there. 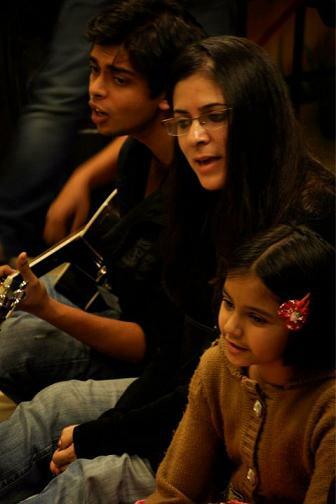 You can also join them to bring smile to these little angels, with your small story you will help to ease few minutes of painful time of a child.